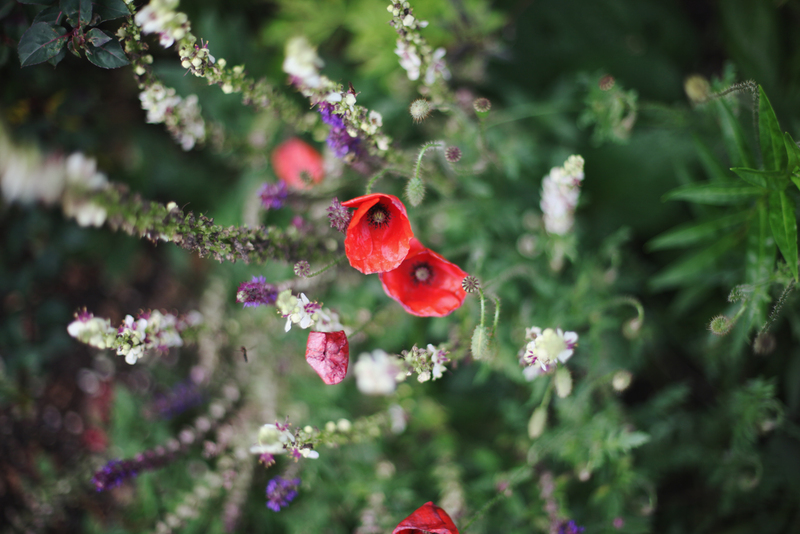 A few years back I heard the quote "To plant a garden is to believe in tomorrow" and I loved it so much that I used it on the packets of wildflower seeds we gave as favours at our wedding. Because to me it gives me hope and something to believe in for the future. 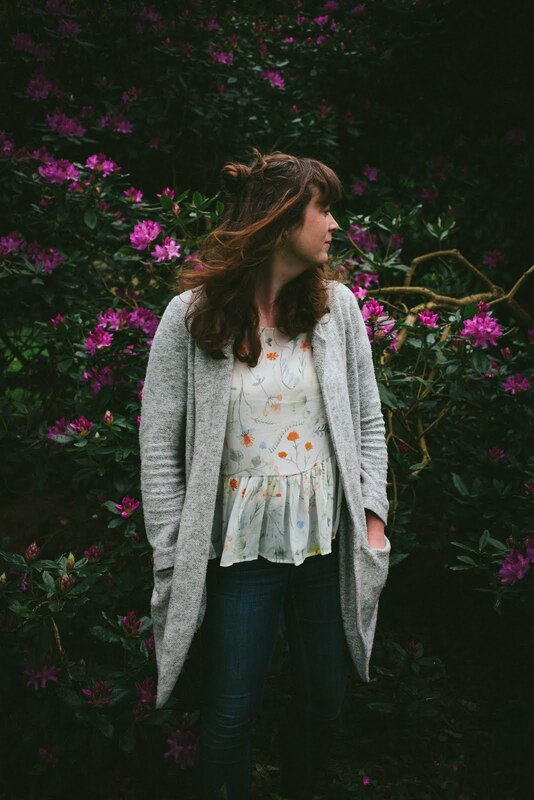 For us nature is a huge part of our every day, and I've always been as keen as possible to show Theo how important it is, by teaching him the names of trees, flowers, birds and insects and the important part they play in our everyday. Living in a city where perhaps wild landscapes are harder to come across, this seems even more important. Nothing makes us happier as a family as heading out of the city for the day and going on long walks through the woods, or finding wild spots nestled in the city for a breath of fresh air. Thankfully Theo does seem to have a great natural interest in it all, and loves to go hunting for bugs and ask questions about how things work. I'm also really happy that he's interested in the work of bees and it's been really great seeing him learn the job that bees do and how we can help them. That's why I was delighted when Taylor's got in touch and asked whether we'd like to work with them to help promote the bee's humble story. 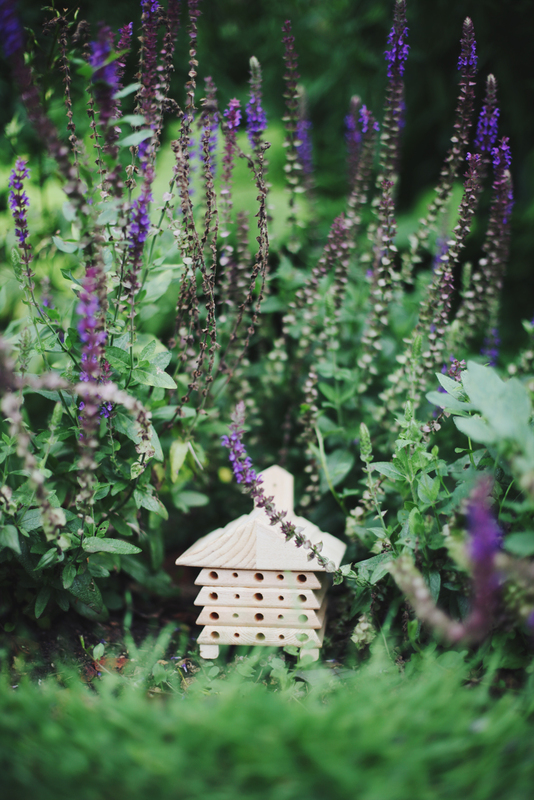 They've created the most amazing real life bee hotel, all to the theme of Wes Andersons Grand Budapest Hotel, to provide the bees with a beautiful place to hang out sampling the best flavours from nature. Just take a look at their mini film and see for yourself how amazing it is! Their research shows that fruit and herbs pollinated by bees and animals make for the tastiest flavours, many of which are used to create beautiful flavoured food for us humans too, including herbal and fruit teas. 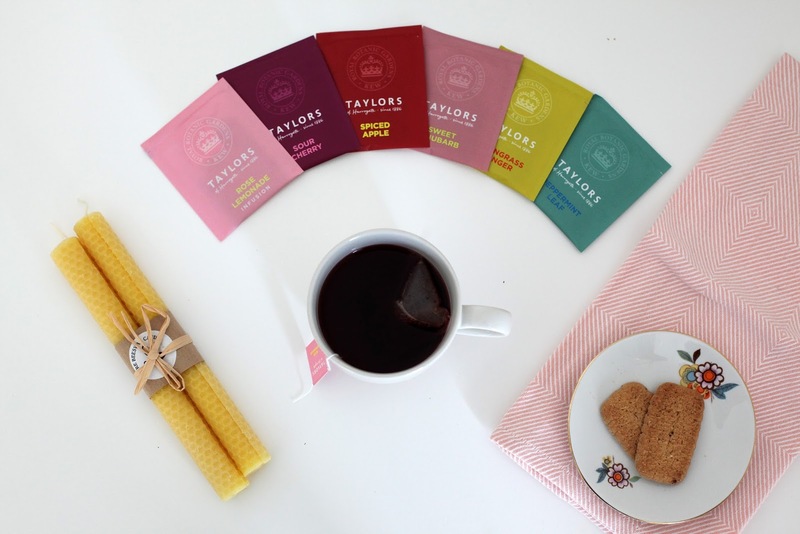 Taylors have been working close with the experts at Kew garden to come up with some new tea flavours that show off the very best nature has to offer, all of which need those little buzzing bees to survive. So that's where we come in. With the development of more and more urban areas, pollution, farmland and pesticides the bee population has halved in the last 25 years, and that's a scary statistic. We need our bees to help keep up pollination not just for our own uses but to help keep the whole eco system in order. But it's been found that there are still as many bees in urban areas as wild ones, we just need to help provide a good home for them. 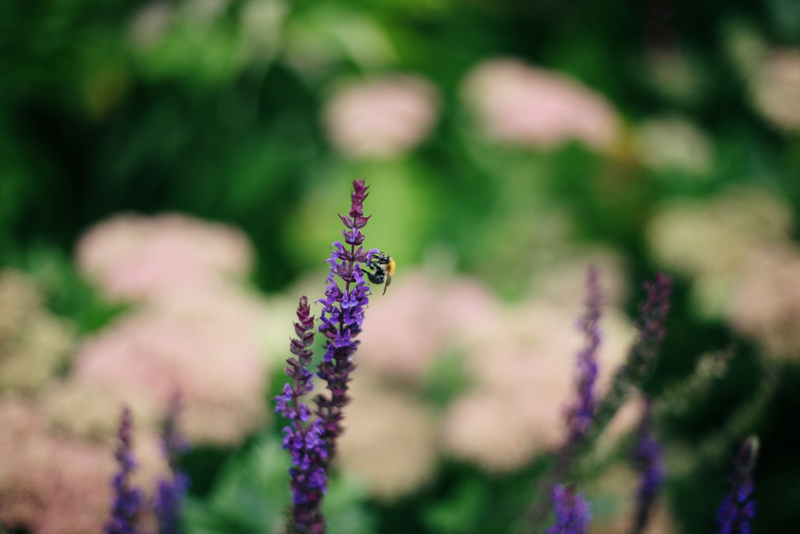 By planting bee friendly gardens, and creating places for them to nest we can encourage more bees to live with us in our cities and hopefully start rebuilding their population. Taylors gave us our own mini bee hotel (without the disco and spa unfortunately!!) to put in our garden and we can't wait for the bees to make a little home! 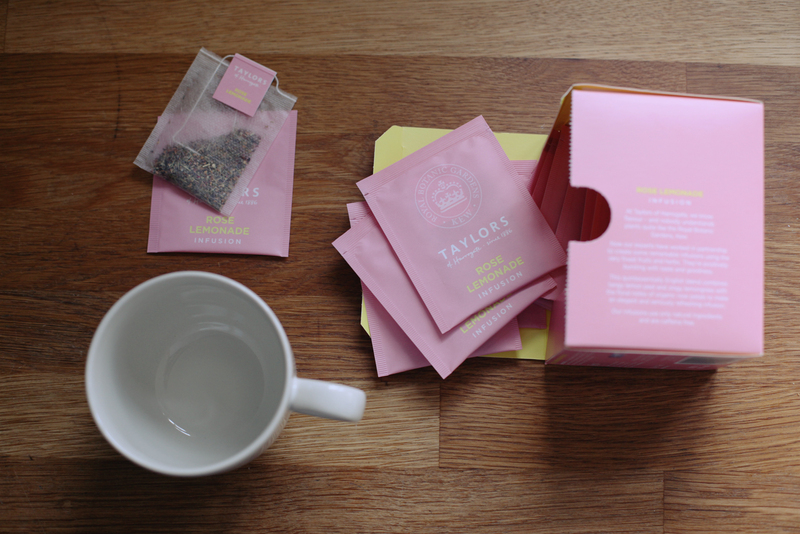 We also loved our other bee themed goodies included, and have been trying out the teas. I have to say I have never been a massive fan of fruit teas, as I find them a bit too sweet so have always preferred herbal infusions such as chai, lemon and ginger and peppermint, but I think I may have been converted! The Rose Lemonade tea is delightful! 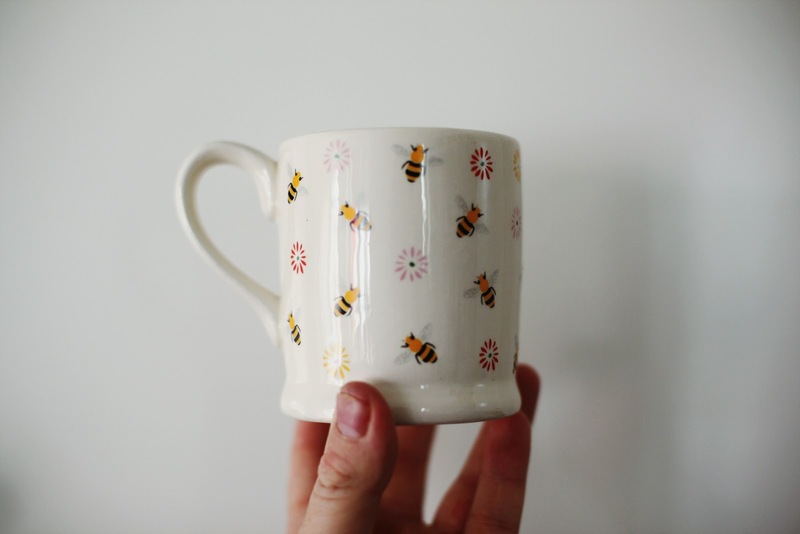 You can find out tons more information about the Story of Bee's over on the website, including tips on how to help bees yourself and even a competition to win tickets to the wonderful Kew Gardens! 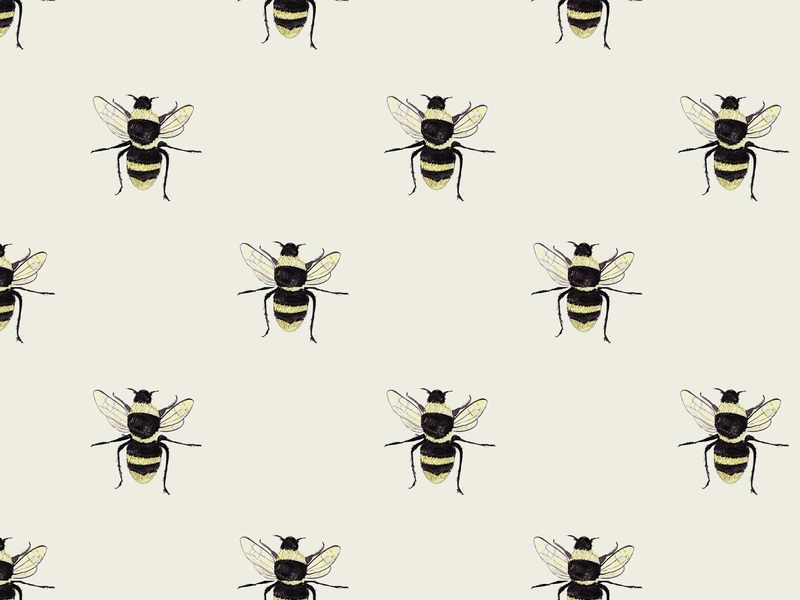 Bee illustration by my talented sister: Hello Sarie ! We were sent this bee hamper for the purpose of the review, but all words, images and thoughts are my own!